Highland, UT (March 6, 2019) Macey’s is growing! 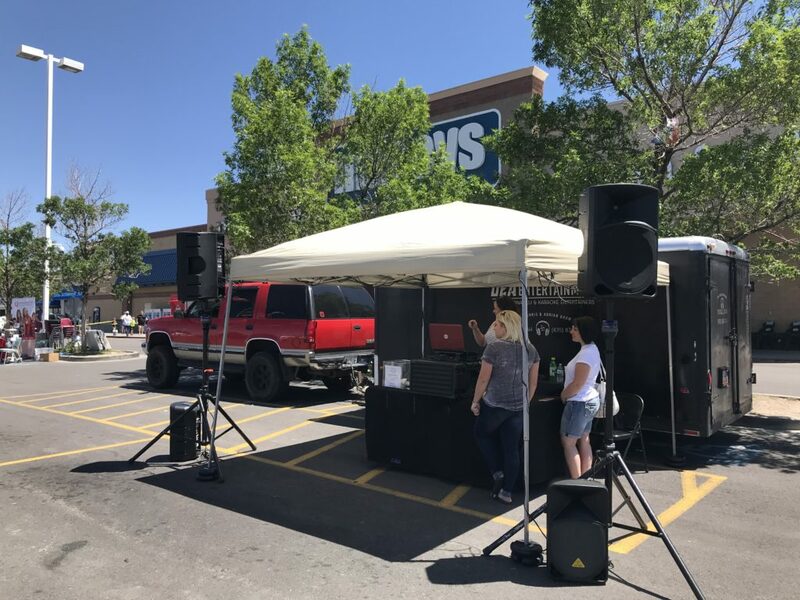 We’re bringing our unbeatable shopping experience and competitive pricing to the Highland community with a new store at 5353 W 11000 N, replacing Ridley’s Family Market. “We can’t wait to begin welcoming guests to our new Macey’s Highland store. 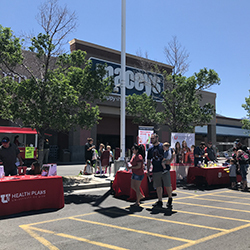 Our increased product selection, meal solutions, and Perks rewards program will provide guests an outstanding shopping experience every time they walk in the door,” said Darin Peirce, director of retail operations for Macey’s. 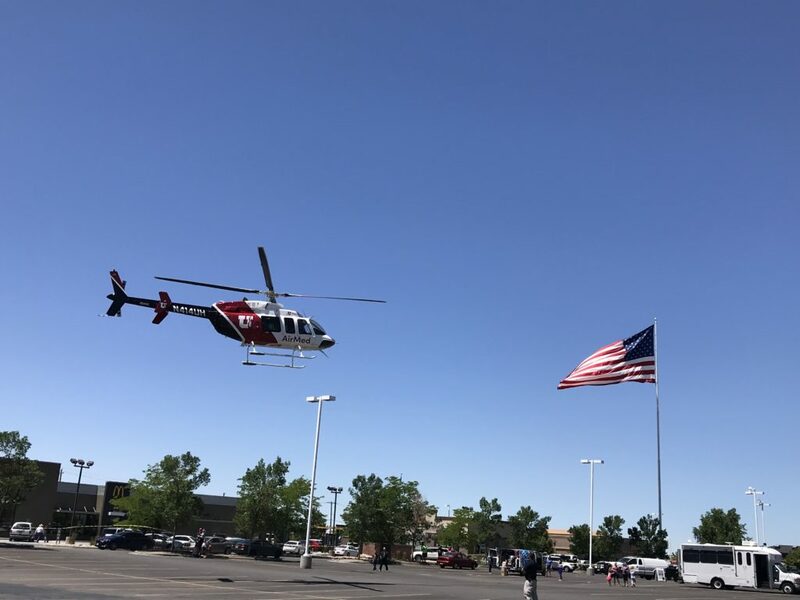 Crews will begin remodeling the existing store soon with a grand opening expected later this year. The store will remain open during construction. The Highland store is the 15th Macey’s location. 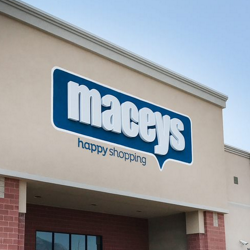 Macey’s has stores from Cache Valley to Utah County. 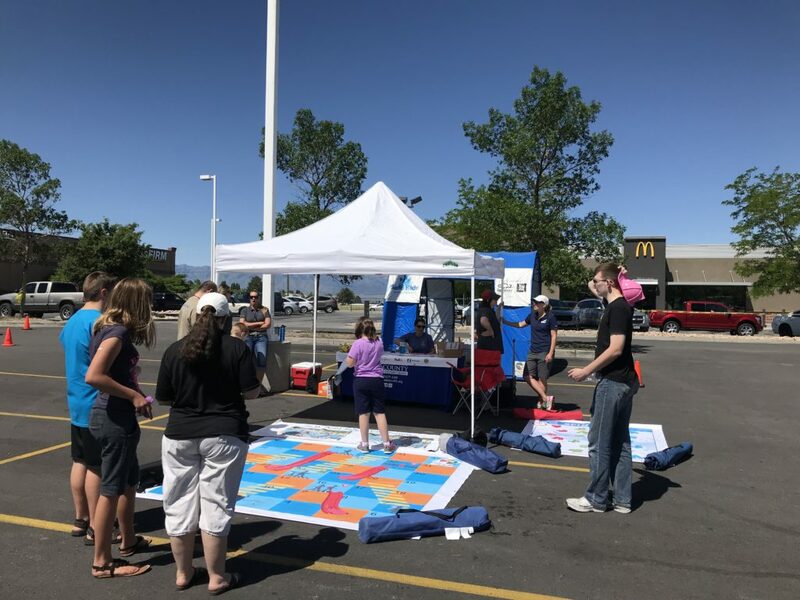 To learn more about Macey’s and to find the location nearest you, visit Macey’s.com. 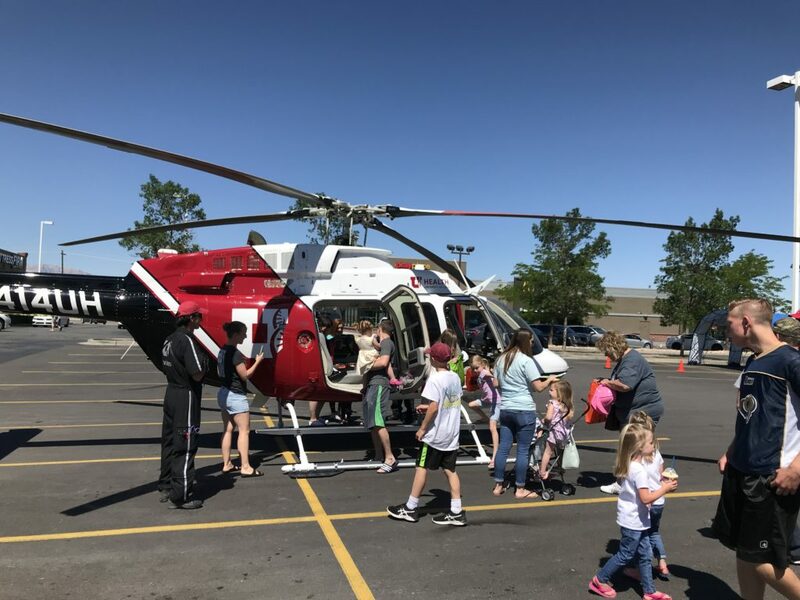 Macey’s Tooele recently hosted the annual Kids Safety Fair. 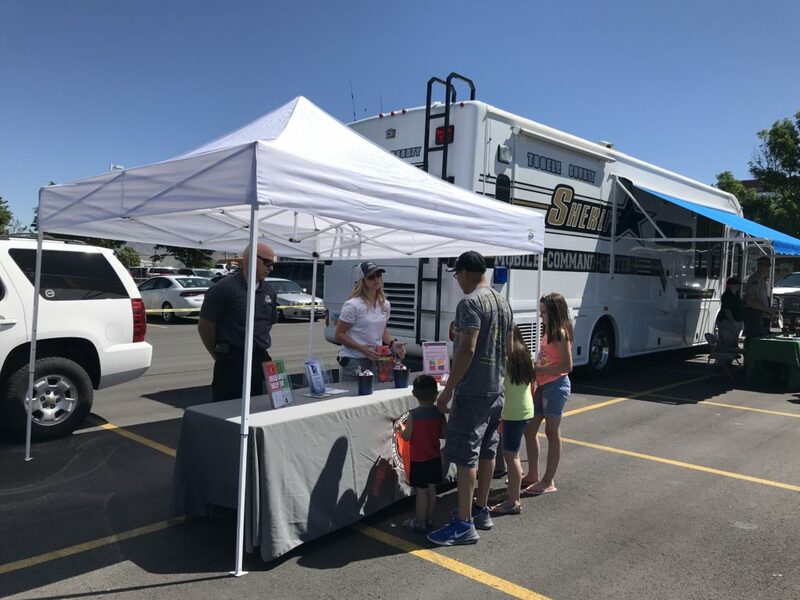 The event brought together volunteers from Air Med, Tooele Fire Department, Highway Patrol, Tooele City Police Department, Tooele County Sheriff and the Mobile Command Center and Special Operations Division, Utah Poison Control, University of Utah Health Care, Tooele County Health Department, and Tooele County Emergency Management. 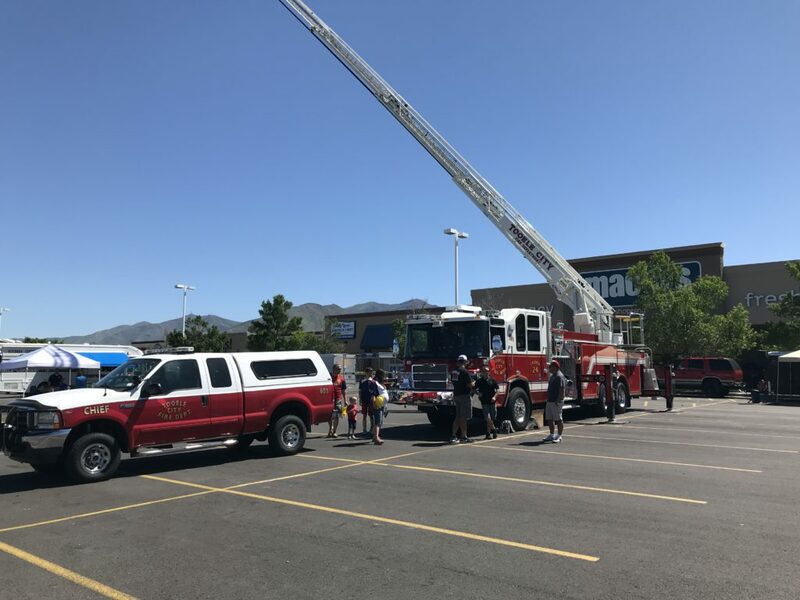 Volunteers from each organization taught store guests and community members important safety tips and practices. 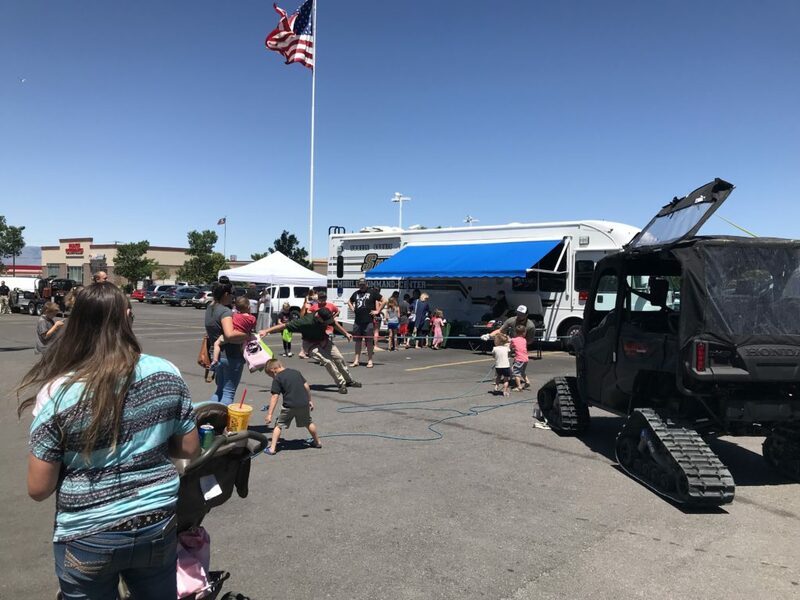 The event, held at Macey’s Tooele, featured a DJ, hotdog and soda stand, fresh smoked ribs, and Macey’s Seafood Road Show. 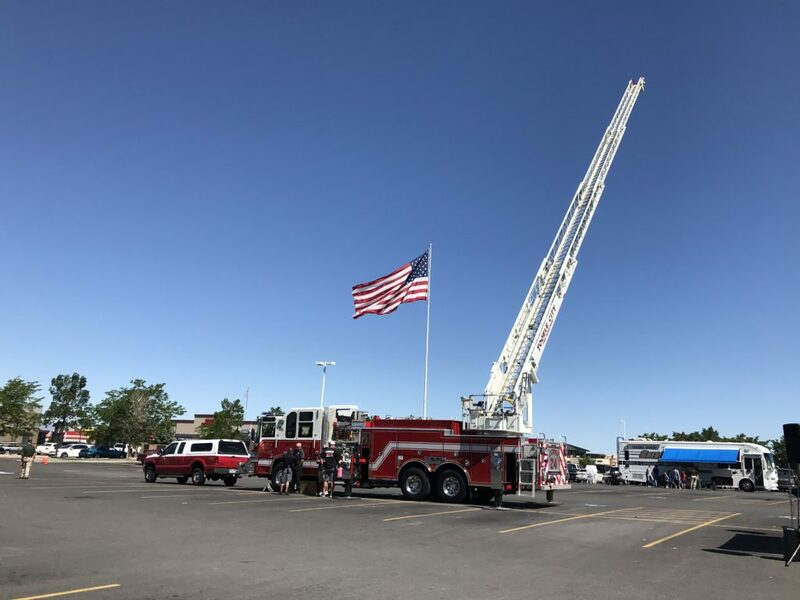 A special thanks to everyone who helped make this a great event!